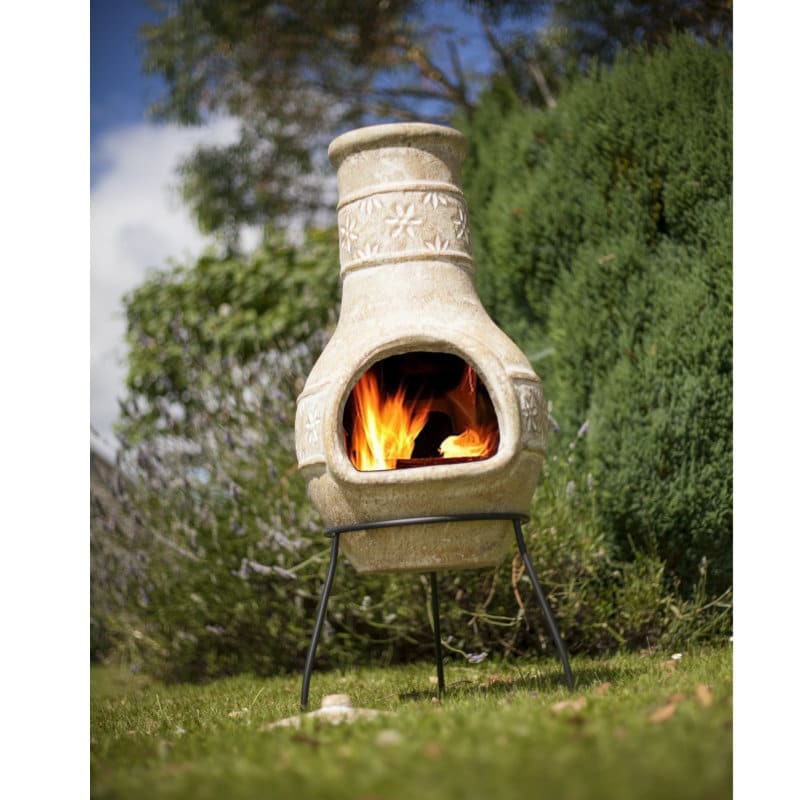 The Star Flower Medium is a more understated and delicately considered chimenea. 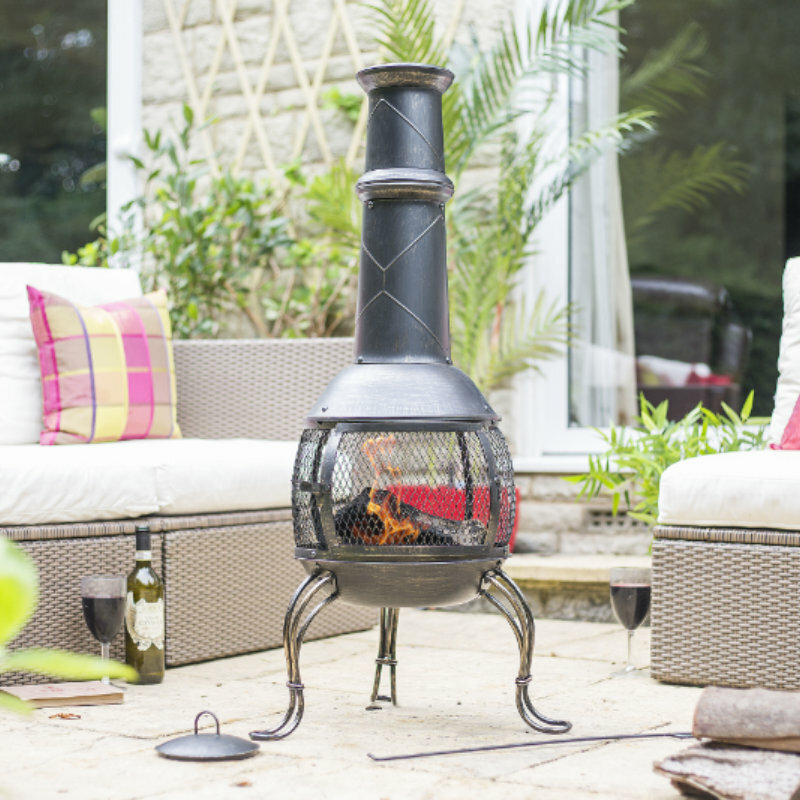 Hand finished in a light straw colour with beautiful star flowers around the body and flue, its star flower decorations suit a quiet floral setting. 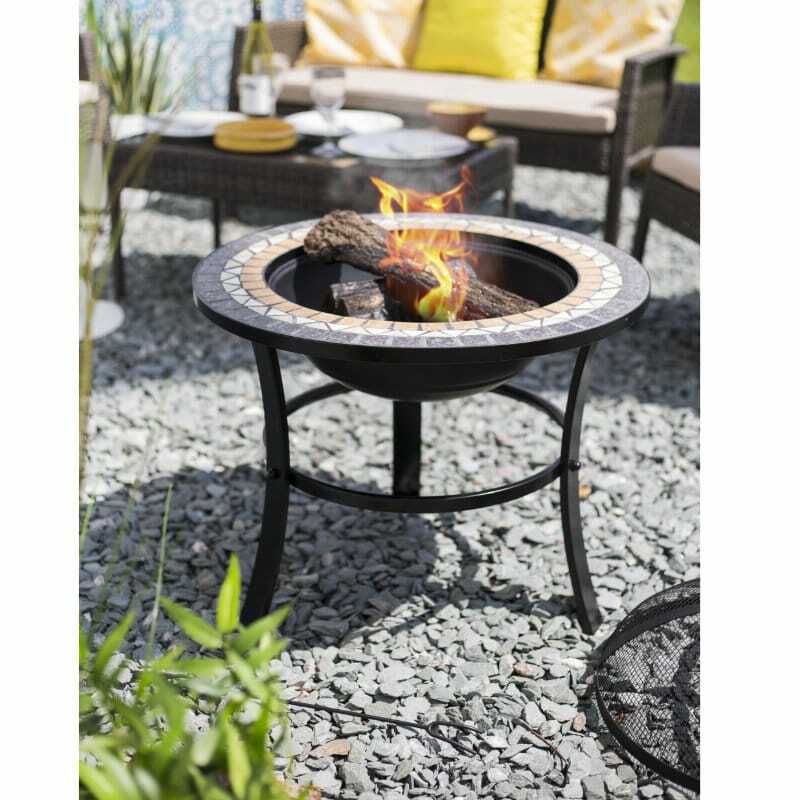 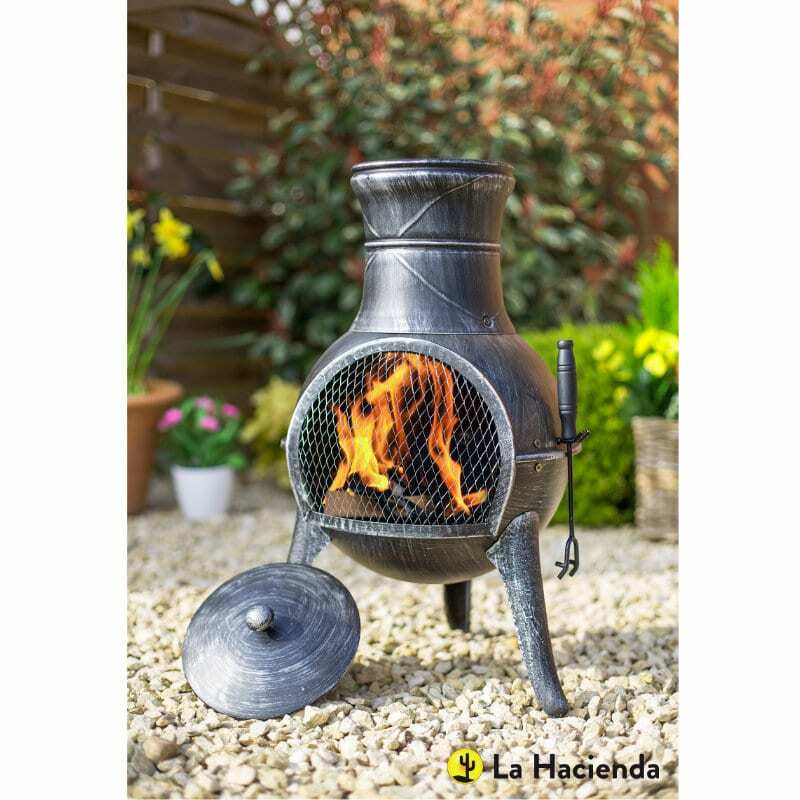 A chimenea that will help you truly kick back and relax outside while keeping warm next to the flickering flames. 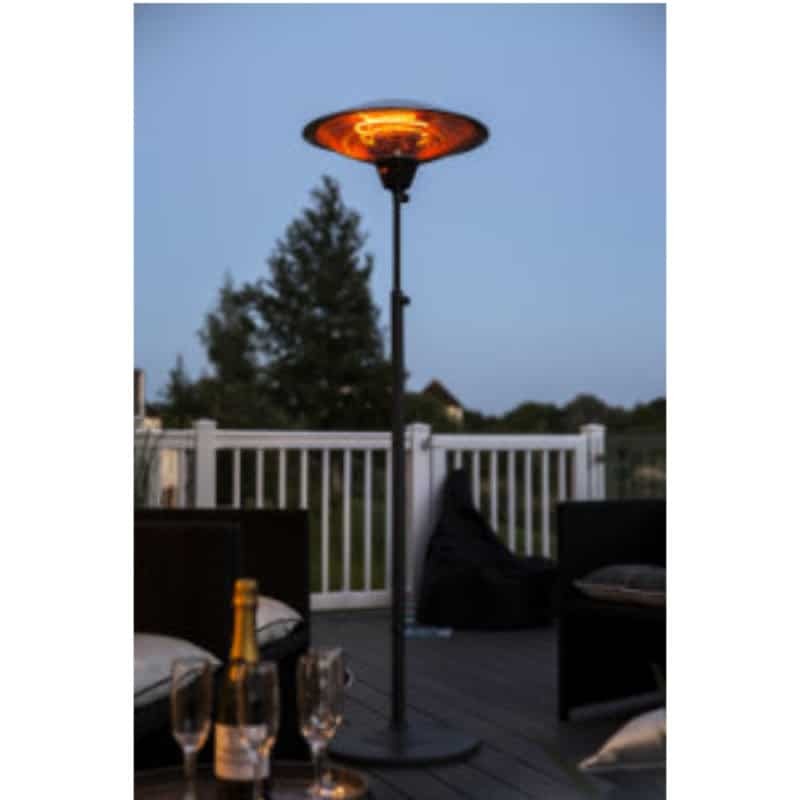 With a solid sturdy steel stand, it also comes with a protective rain lid.